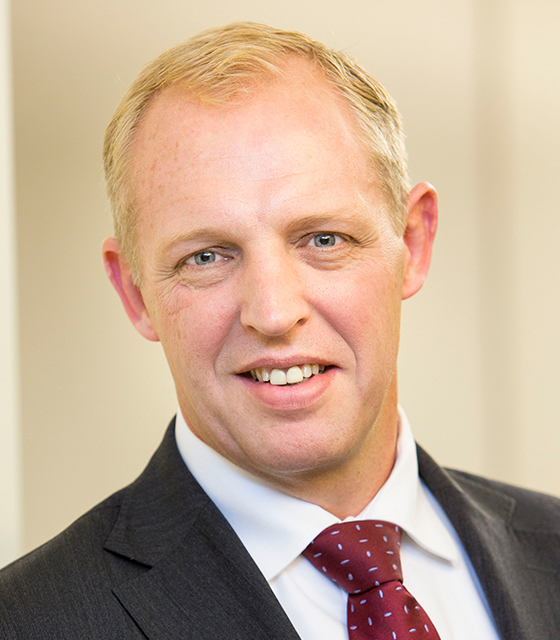 Former HSBC banker Bart Ras has joined Greensill Capital as managing director, GTR can confirm. Ras left HSBC and his position as global head of business development, global trade and receivables finance (GTRF) at the end of last year. Greensill Capital is an independent financial services firm and principal investor group “specialising in structured trade finance, working capital optimisation, specialty financing and contract monetisation” according to its website. It was founded in 2011.